Built Ford Tough. It's synonymous with the rugged capability, outstanding performance and the dependability of Ford trucks. Whether it's hauling heavy cargo or getting you to a job site, count on the lineup of versatile, hardworking Ford trucks to work overtime and get the job done. Not only does the Ford F-150 help you work harder, it's also got the smarts to help you work smarter. 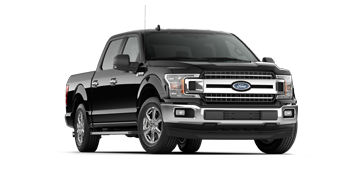 The iconic F-150 is engineered with a high-strength, military-grade, aluminum-alloy body. An available 360-degree camera and eight-inch LCD display screen give you the confidence to tackle the biggest tasks. Built to last, the legendary Ford F-150 delivers the performance and durability full-size pickup buyers demand. For decades, professionals have counted on the commanding Ford Super Duty to handle the biggest challenges at the jobsite. 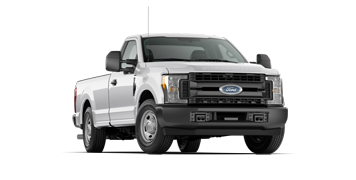 An optional 6.7L Power Stroke® V8 Turbo Diesel delivers 450 horsepower and 935 lb-ft of torque, giving you plenty of muscle to face the toughest tasks. Heavy-duty towing capability and a massive payload capacity make the Ford Super Duty a hit with heavy-duty truck owners. 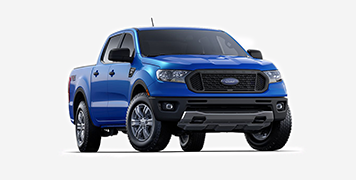 Returning to the United States following an 8 year hiatus, the all-new midsize 2019 Ranger is engineered with over 100 years of Ford Trucks' tireless focus on delivering excellence. Designed for a new generation of adventurous truck buyers, the Ranger offers drivers a choice of SuperCab or SuperCrew cab configurations available across three distinct trim levels. 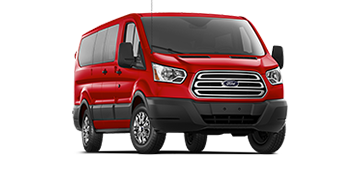 No matter if you're hauling passengers, cargo, or a blend of both -- the Ford Transit Connect offers the perfect solution to city-sized transport. You'll be able to maneuver in or out of tight spaces effortlessly thanks to its compact stature. Keep up with everything life throws your way behind the wheel of the versatile Ford Transit Connect. 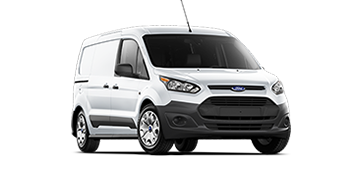 Offering a lightweight yet durable unibody construction, the Ford Transit features your choice of two wheelbases, three body lengths, three roof heights, and a selection of three engines to help you accomplish even the toughest tasks.